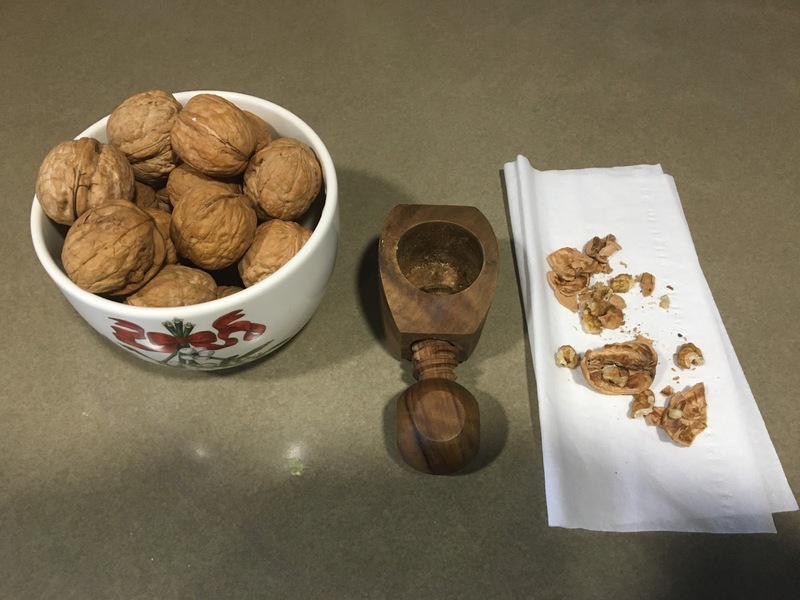 At the holidays, many families have nuts set out with the appetizers. The Nutcracker Toy Soldier has become a Christmas icon. But in addition to this decorative soldier, there are a variety of fun nutcrackers that children can experiment with during the holidays. 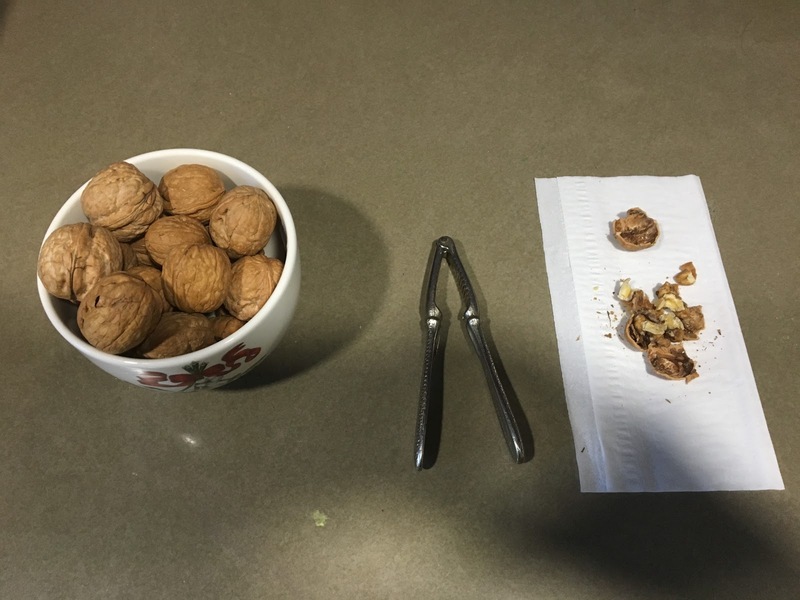 Encouraging your children to help crack nuts for themselves and the family is a fun way to strengthen their hands and practice their fine motor skills. Try these easy options this holiday season, perfect for little hands. 1. Begin with nutcracker screw all the way in. 2. 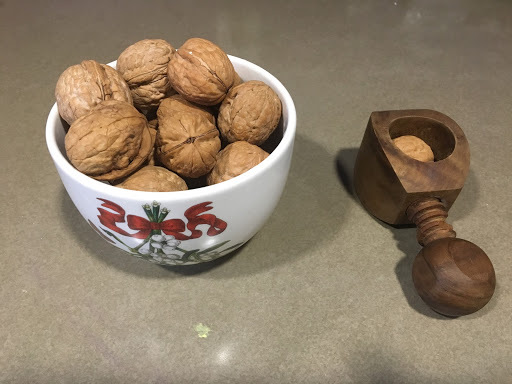 Unscrew nutcracker to allow space for the nut. 3. Place the nut in the slot and twist until shell breaks. 4. Reposition nut if necessary to remove all meat. 1. 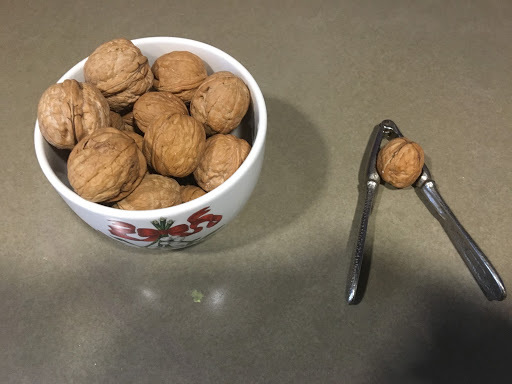 Coordinate holding nutcracker partially open in your non-dominant hand. 2. 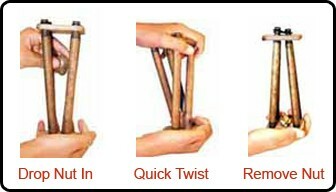 With your dominant hand, add the nut and close the nutcracker to hold the nut securely. 3. Squeeze with both hands to crack the nut. 4. Reposition the nut as needed to remove all the meat. I remember as a child, loving to experiment with kitchen gadgets as I helped my mom make cookies, appetizers, and holiday gift baskets for family and friends. So get back to basics this holiday season and consider adding some of these tools to your holiday gatherings for all the children to try.